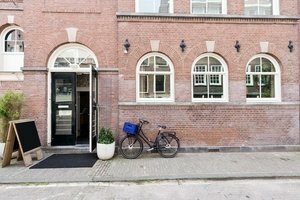 This tasteful and sophisticated studio is situated in the cultural area of De Jordaan. The comfortable space is an ideal venue for Launch Events, Corporate Events or Photoshoots. With a historic entrance and large windows, there is plenty of natural light that creates a luminous atmosphere. 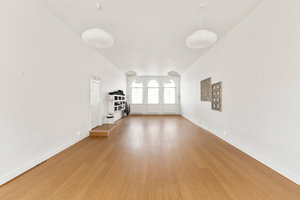 This beautiful space has a warm feel with simple interiors of white walls and wooden floors. With facilities including fitting rooms and cabinets, this space can accommodate a range of private events. 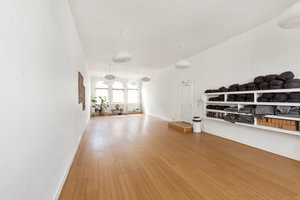 Situated close to Rozengracht and Westermarkt and surrounded by reputable art galleries and popular stores, this space is well-located for all sorts of unique events.